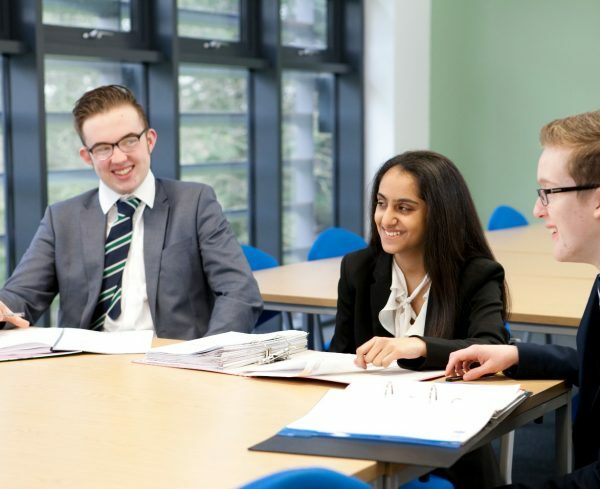 As Year 13 students prepare to move on, our highly experienced UCAS tutors guide them every step of the way; from initial university choices and Oxbridge taster day visits, to mock interviews, drafting personal statements and arranging work experience with professionals in relevant fields. 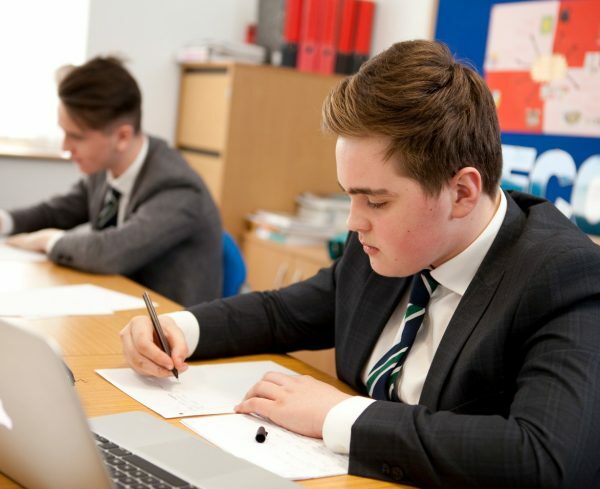 Students start the process in Year 12, logging on to UCAS together, with step by step instructions on the completion of the common parts of the process. We also use our own electronic tracking system, which means parents, students and teachers can see all the stages of the planning and application process clearly. Parents and pupils are guided through the creation of personal statements together, and tutors and subject teachers all provide useful feedback. The mock interviews are with UCAS-trained professionals, who carry out subject-specific, forty-minute sessions for each student. Successful applicants are always inspired by their offers from universities and we guide them through the process of accepting/rejecting offers. As the next step falls into place, students approach their examinations with renewed vigour. The way in to Oxford and Cambridge is a challenging one, and the kind of pupil who would revel in that challenge is exactly the kind of undergraduate for which Oxford and Cambridge are looking. Added to the difficult choice of course is the more difficult choice of college, and the substantial element of competition brings out high-flying hopefuls from all over the world. The extra reading, extra thought, extra talent that is required on students’ behalf, is matched by the extra help offered by our enthusiastic and academically demanding staff. 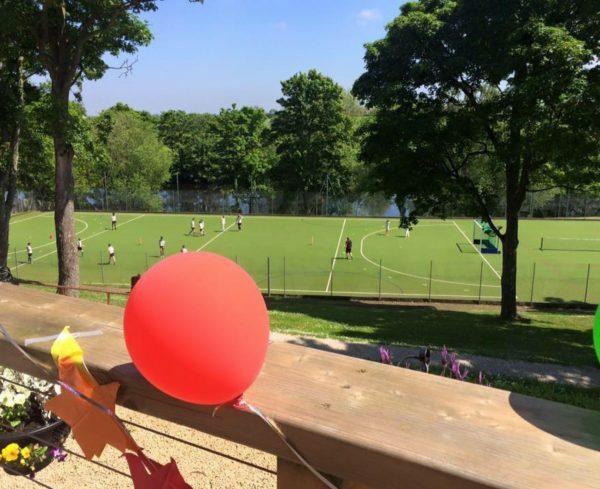 Participation in our enrichment activities and Able, Gifted and Talented programme allows even the youngest pupil to develop the kind of intellectual curiosity that is a prerequisite. For older pupils in Year 11, a trip to Cambridge University in the autumn term encourages them to clarify their ambitions. In the spring term, we host a seminar led by an admissions adviser from our link college, Trinity College Oxford, detailing the application process in a helpful step-by-step manner. Trinity College also offer our students overnight accommodation for Oxford University open days in the summer term. 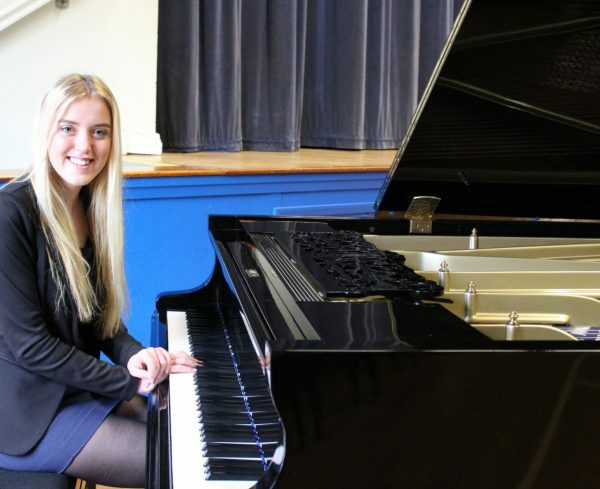 Applicants are encouraged to attend subject-specific masterclasses and summer schools. 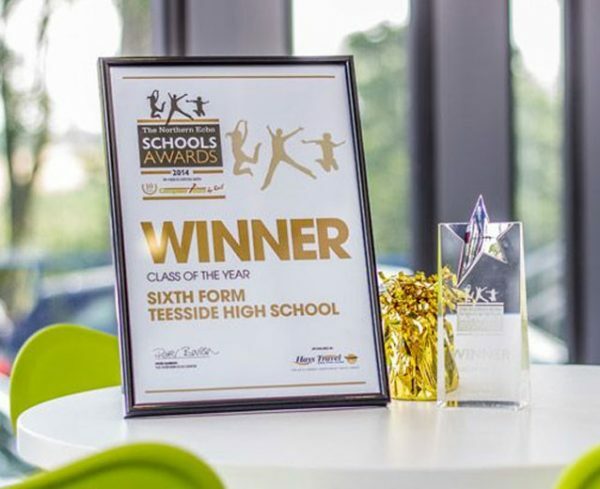 For Cambridge University, our link college is Kings, which also offers a range of facilities and opportunities for Teesside High School pupils. The crucial thing for potential applicants for Oxford and Cambridge is that their respective colleges can recognise their potential, so rigorous mock interviews are arranged with visiting academics. Our knowledgeable advisers have up-to-date information on all aspects of the applications process, and teachers are happy to give additional coaching for subjects like Mathematics and languages where further tests have to be undertaken. 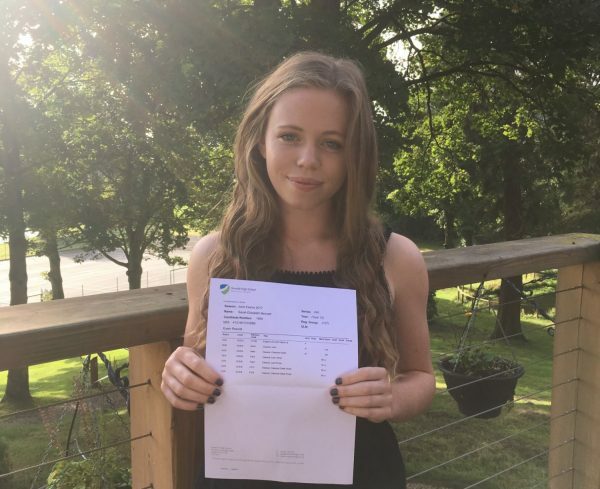 The pay-off is that to an Oxbridge applicant, who has pushed themselves and been encouraged to think well beyond the bounds of the Sixth Form syllabus, A-levels can actually seem something of a relief! 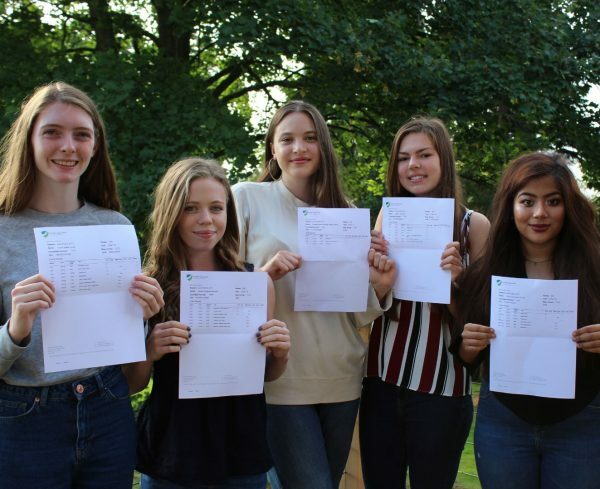 We are delighted to be able to help 65% of our students move on to Russell Group universities, compared with the regional average of 8%, and a national independent school average of 37%. The Russell Group is an organisation which brings together 24 of the UK’s leading research universities. Four of the top ten universities in the world are UK Russell Group institutions. These universities tend to have a high ratio of teaching staff to students, and can be seen as more prestigious by future employers as they guarantee an established standard in traditional subjects; Russell Group graduates earn an average of 10% more than graduates of other universities over their lifetime. Of course, excellence in academic research is no guarantee of a satisfactory learning experience for undergraduates, and our tutors guide students to take many other factors into account, such as the new Teaching Excellence Framework awards, student satisfaction ratings and subject specific expertise, in order to make the choice of a Russell Group university an informed one. We value and actively promote all fields of health-care as a career choice, and students interested in any branch of medicine can attend our unique Pre-Med course from the end of Year 10. Seminars are led by a variety of speakers, from current medical students to top consultants. Our annual Careers Evening held in January, also brings together a broad range of human and animal health professionals for students from Year 9 to speak to and discuss the essential elements of their job and the training required to do it. Extra assistance is also available to practise for UKCATs/BMATs and mock interviews replicate challenging questions on situational judgment and ethics. Bespoke medical work experience is offered through James Cook University Hospital.